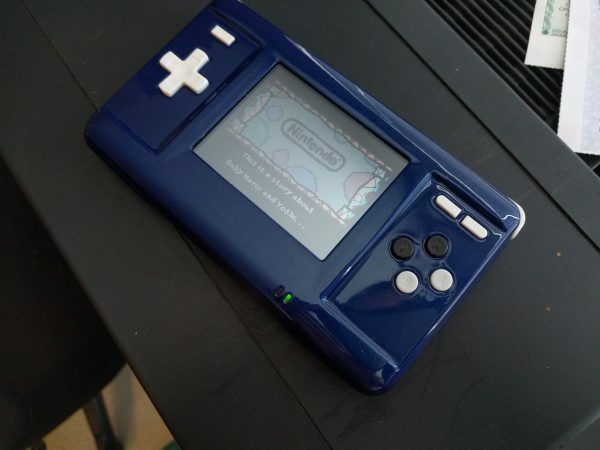 Full DS Fat to Macro XL Conversion! 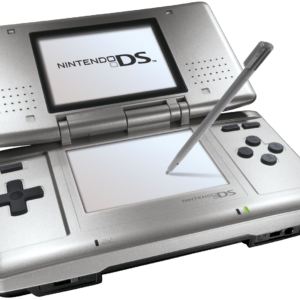 Send your DS in to be converted into a Macro! Your DS can be customized based on my current shells on hand. The current stock of available parts is actively managed. If you have a DS you would like to turn into a Macro then please read all of the requirements below before purchasing. Based on the condition of your DS you will receive a partial refund after the Macro is completed and shipped back. It does not need to be perfect. Most issues can be resolved by me, but please be aware that you will NOT receive the full value if there are problems that need to be addressed.